There are many ways to describe family and fun. But in these busy times, the two don’t always seem to meet in the middle. There is one Tulsa family who has figured out how to merge the two and offer that same fun to other families. In fact, this family has mixed family, fun and business into one great adventure that brings back an innocent and nostalgic experience children will always cherish. The Septiano family is husband and father Albert, wife, and mother Wanda, Chloe seven years of age, Claire age five and Liam age two. Albert and Wanda were high school friends in Indonesia. Albert came to the US to OSU to study Engineering and Wanda came later to study for her Master’s Degree in Tulsa. After becoming reacquainted, they married after graduating with their degrees. Wanda told Albert that in the future after they have children, she wanted to be able to stay home and be with them, but also wanted to work. Owning their own business seemed to be a good fit to make this materialize, and so the couple began looking for an opportunity. In 2011 that opportunity came when they had the opportunity to purchase Marble Slab Creamery in Broken Arrow. A short time later, they opened another store in Jenks. With the work and staying with her children scenario worked out, Wanda began to realize how difficult it was to find activities for young children in the area. She began brainstorming ideas for something that would be fun for her children and others’ children that could also create a revenue stream. She settled on the idea of buying a train and Tulsa Fun Express was born last July. The couple believes the train will be great entertainment for families with young children. 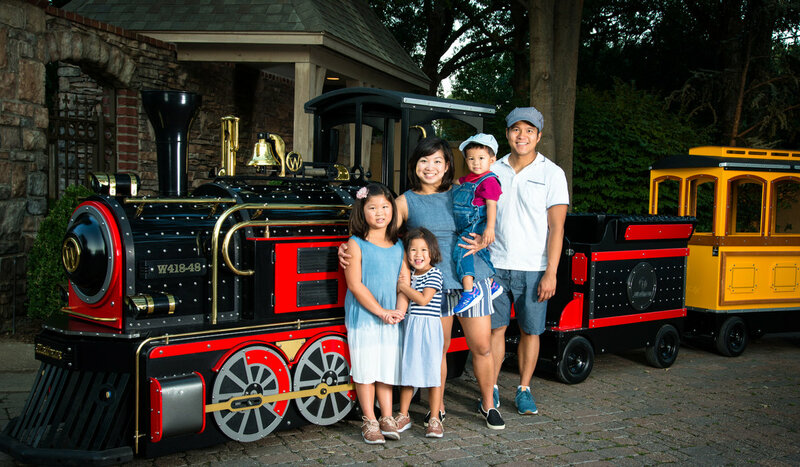 They began marketing it for Christmas train rides, and families flocked to get their children on board. 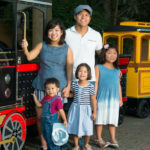 Using the concept that family fun is available and affordable, the couple also uses the train at their creameries to offer train rides by giving tickets for so much ice cream purchased. They plan to continue expanding the use of the train for different events as the interest continues to increase. “It’s been our goal from the beginning to be with our kids. It’s difficult and tiresome, but we juggle things in our lives and work hard to be able to be with them as much as possible, and this also allows our children to be part of the events in our work lives too,” Wanda said. The Septianos are not only working toward the American Dream but toward the global dream shared by all those who know that family and fun should always be in the middle of our busy lives. 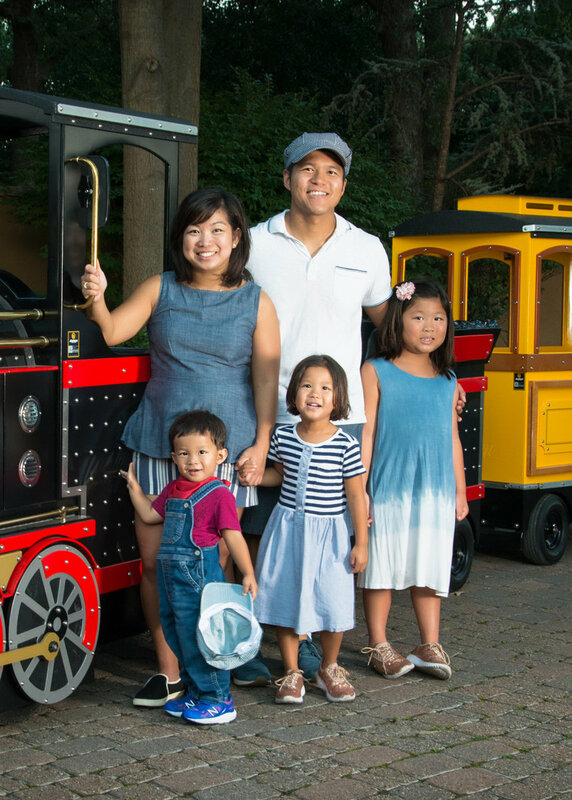 The Tulsa Fun Express Train is available for events such as birthdays, fundraising events, fairs, parties, business functions, and family reunions, among others. The Septiano family has brought a unique entertainment to the Tulsa area that offers children a thrill like no other while bringing an old-time alternative to family fun in this modern age. 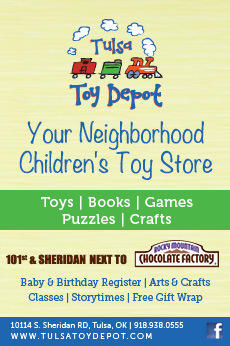 For the price of a Fun Time ticket, every child can experience a memory that never runs out of track, All Aboard! 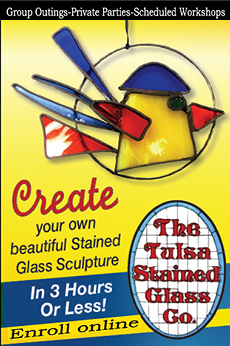 For more information or to book the train, visit TulsaFunExpress.com.